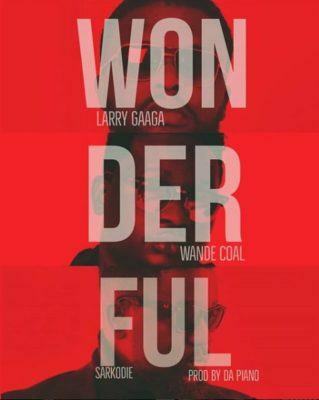 Larry Gaaga presents another new tune titled ‘Wonderful’ featuring Wande Coal and Sarkodie. 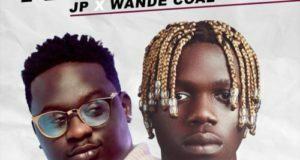 The Gaaga Muzik boss is recently enjoying the year with the massive success of his first hit song ‘Doe‘ featuring DMW Boss, Davido and his last release ‘Baba Nla‘ with Burna Boy, 2Baba and D’banj. 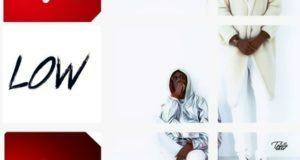 Larry Gaaga decides to end the year on a good note as he dishes out another smashing single ‘Wonderful’ that will also capture music lovers as he enlists Black Diamond, Wande Coal and Ghana’s heavyweight, Sarkodie. 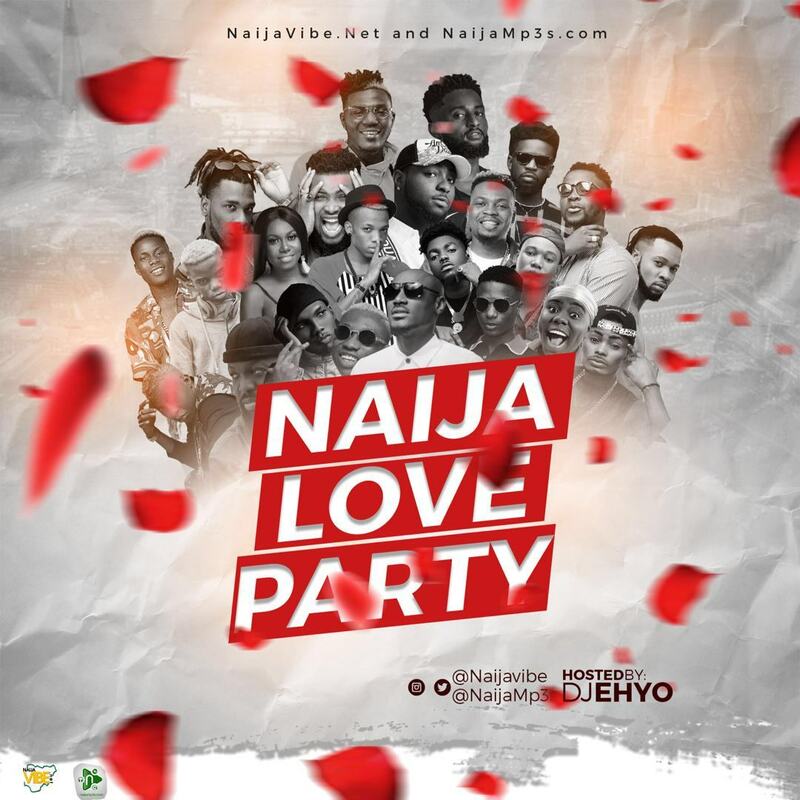 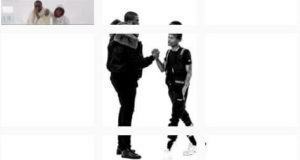 ‘Wonderful’ production credit goes to the man behind Baba Nla, Da Piano.